London-based The Drink Factory is a little hard to describe. Although the name (kind of) says it all, this is a collective of highly-skilled and creative drink-makers who are infinitely more interesting than that sounds. 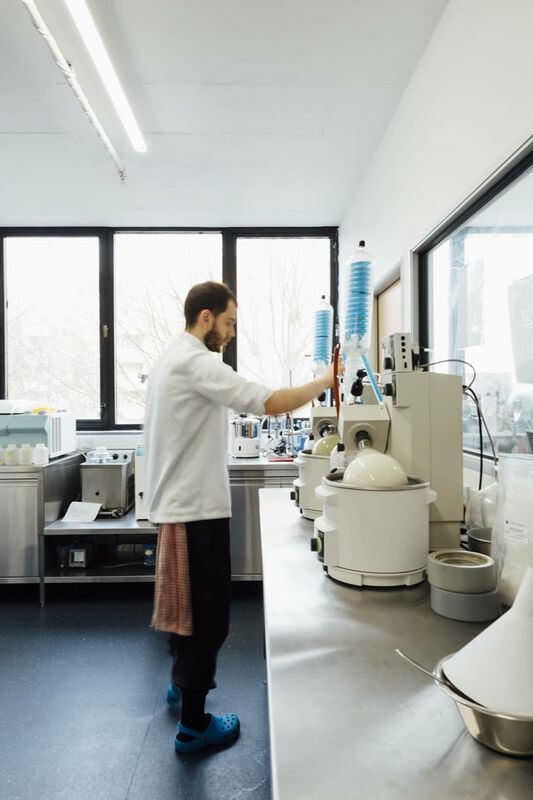 The Drink Factory owns and operates several London bars — including Soho’s Bar Termini, Bar With No Name in Islington, and the recently-opened untitled in Dalston — and is also a fully-established drinks laboratory with all manner of test tubes and other apparatus you might typically find in a scientific R&D setting. They, too, are an international drink and flavour consultancy, with forays in to publishing and art. 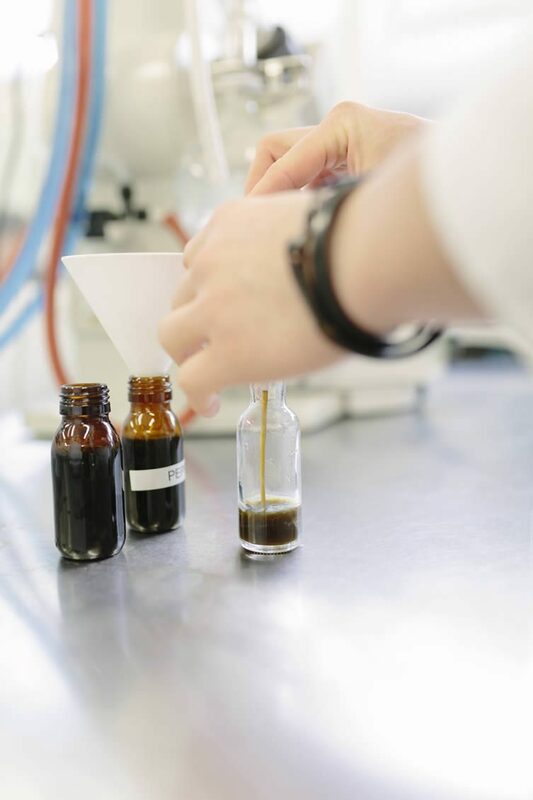 Behind this project are three key players, UK’s leading pioneer in drink creation, founder Tony Conigliaro; head of research and development, Zoe Burgess; and Simon Conigliaro, who is in charge of operations. 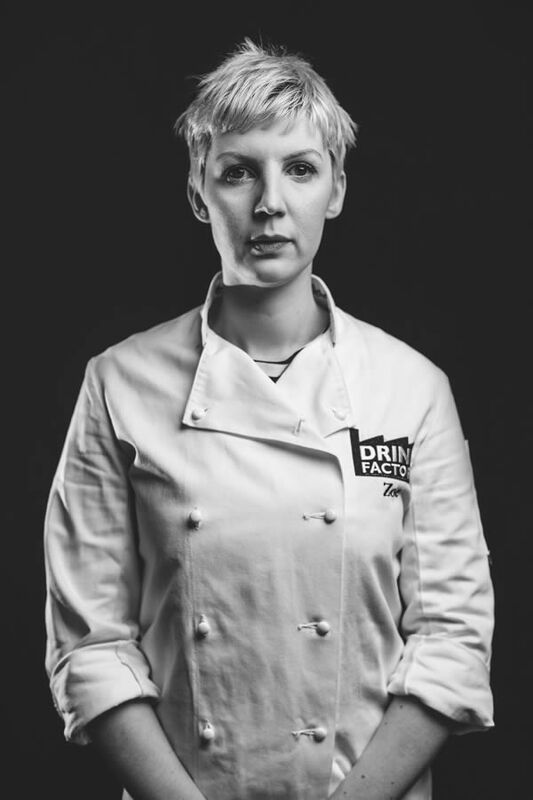 With a mini army of drink and flavour specialists working alongside the trio across their portfolio, team Drink Factory have one key aim: to ‘create boldly imaginative tastes that delight the mouth and excite the mind in equal measure’. 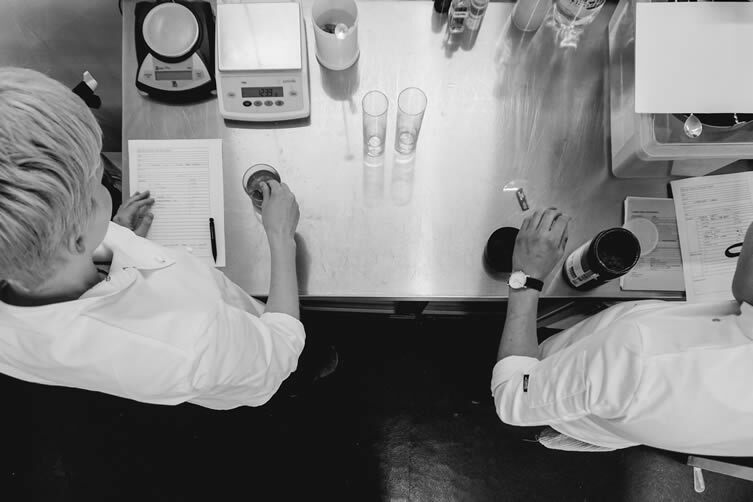 I caught up with Tony and Zoe to discover the difference between taste-making and trendsetting, the importance of experiencing flavour, and the inspiration behind their new bar untitled. Tony C., what’s your professional background, where did you study, and why did you decide to create The Drink Factory? I studied fine art at Middlesex, and have worked in the drinks industry for some 20 years. The Drink Factory was originally a blog where people shared ideas and research on drinks and anything flavour related; it then took physical form as a research kitchen and has grown into the space we have today, just off Broadway Market. And Zoe, how did you end up experimenting with drinks in a lab? I studied sculpture at Chelsea College of Art, then worked with chocolate for a number of years. I met Tony while I was still with the chocolate company. Finding his approach fascinating, I ended up joining the team. 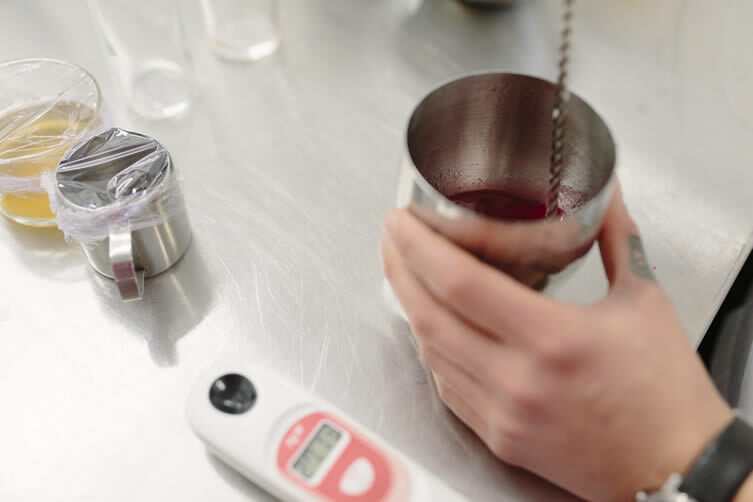 You guys approach your liquid creations uniquely scientific, can you tell us the science behind deliciousness? Art and culture play huge a part in what The Drink Factory does; just look at untitled bar interiors, or some of your publications. 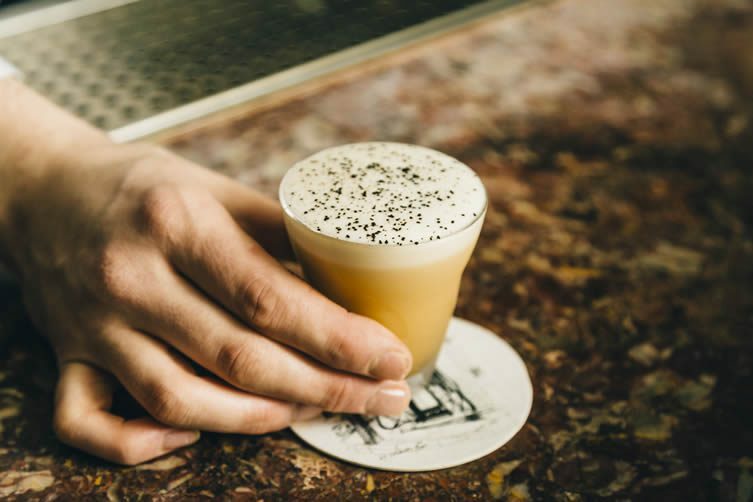 How important is art to you, and what relevance has it to the drink industry? TC: I think it’s very important, as it’s a passion that informs our day-to-day work from concept, crafting of an idea and technique development, to considering how the drink will physically look through the selection of glass and colour. 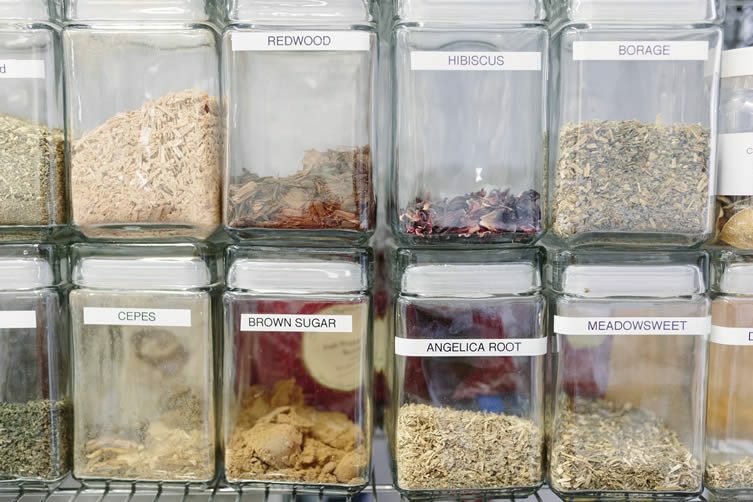 Is the experience of flavour as important as flavour itself? ZB: Flavour is all about the experience. All of our senses are connected, so it’s really important to consider this in a venue, let alone a drink. Our new bar, untitled, is the perfect example of this. 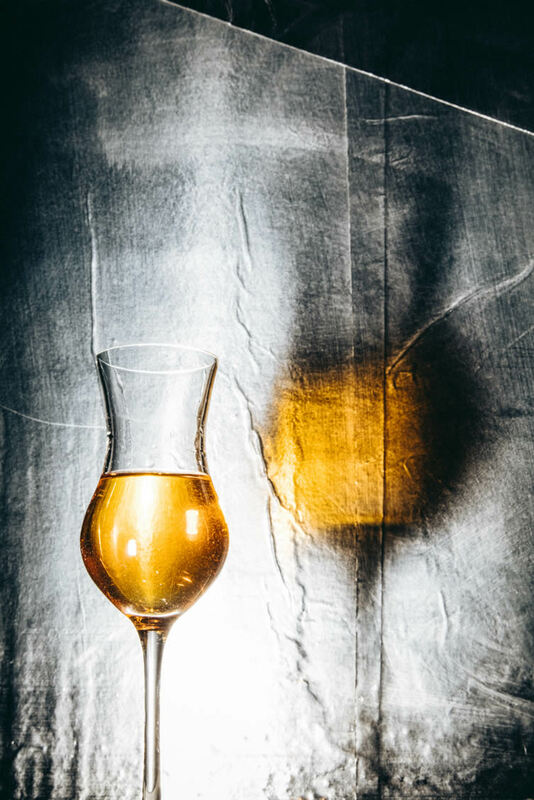 Each cocktail glass is selected to perfectly represent the flavours inside the liquid. Tony’s ideas for the design of the space encompass the concept as a whole. TC: Experience is tantamount to flavour, and how you read and appreciate it. The environments we create help tell the stories we’re trying to describe; it’s always been a very strong focal point for our work, and evident across all of our venues. 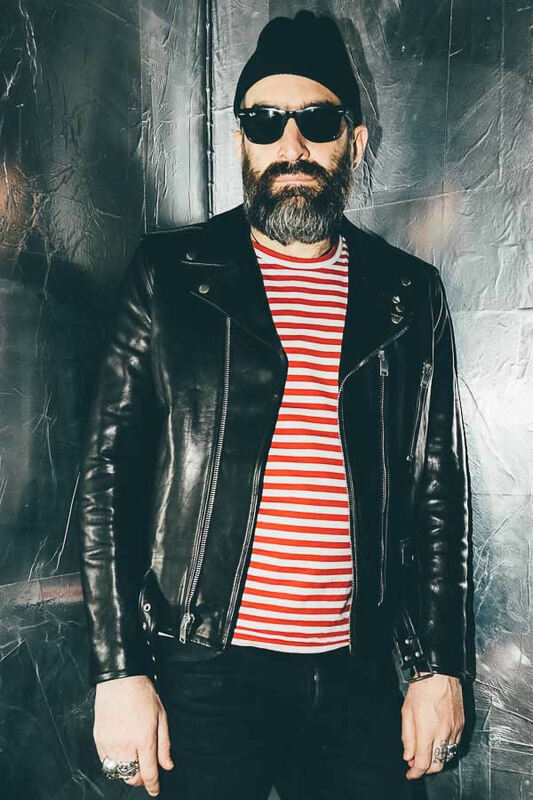 You say that you’re taste-makers rather than trendsetters, but I’m sure you’ve set a few trends … why is it important for you to keep pushing boundaries by not just creating cocktails, but singular flavours too? TC: Because it’s so incredibly interesting. Imagine you could complete an experience or tell a story purely with flavour, it’s a big driving force for us. 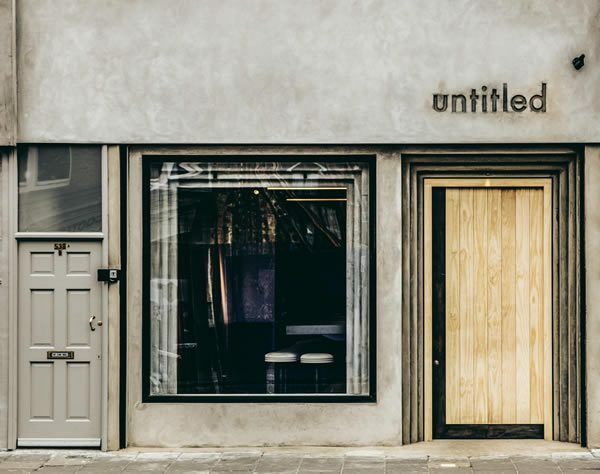 Tell us about your latest venture, untitled in Dalston. What was it about Andy Warhol’s iconic Silver Factory that inspired you, and what can punters expect from the experience? The idea was to create a space for collaboration, which essentially was what Warhol’s Factory was all about. 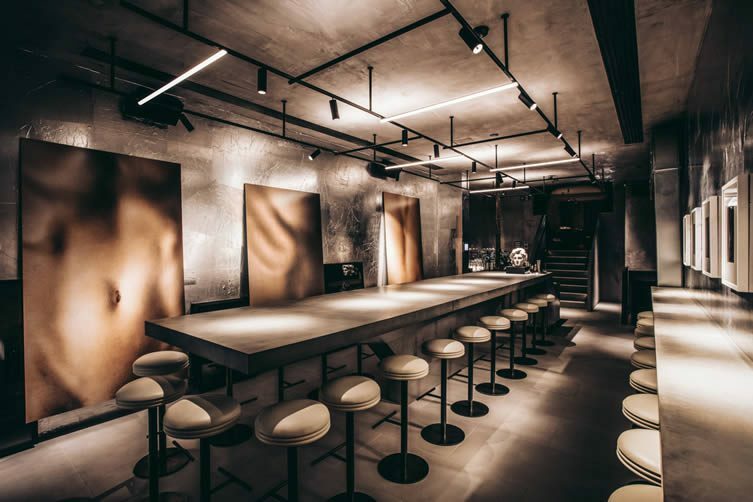 Drinks are served around a large concrete communal table, surrounded by artworks that will change over the months. As for the drinks, the idea was to present a list that is driven by flavour and the experience you’d like to have. If you would like to be taken back to your childhood and the moment a snowflake first lands on your tongue, order Snow. We also have a great food offering. It’s a first for us to have a kitchen on site, so we’ve collaborated with chef Rob Roy Cameron (elBulli; 41 degrees; and Hoja Santa) to write a menu that takes influence from Japanese flavours and approach, presenting simple and clean flavours in food. We’ve got a great selection of sharing plates for the evening, and a unique lunchtime offering for Fridays, Saturdays and Sundays. 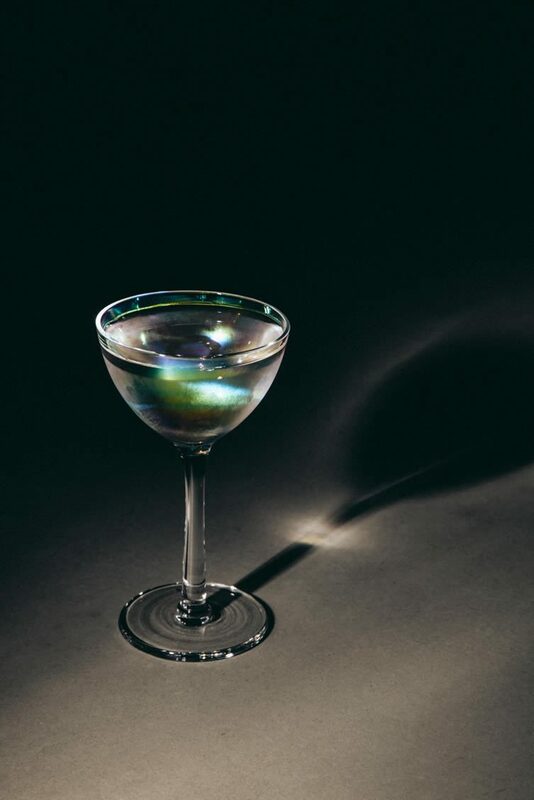 What is the most outlandish cocktail you’ve created, and did it ever make it on to a menu? TC: The Drink Factory’s magazine, Gothic, contains some of the most unusual drinks we ever created; from hair-covered glasses to liquids that taste of paper and ink. What’s next? Where are you heading with your drink experiences? ZB: I’m really excited by the fact that untitled has a food and drink offering. It’s going to be interesting to see how we can take our approach and push our menus, as well as how this works with drinks. TC: I’m excited by what we can now express with flavour, and to see how much we can collaborate with our other fields of interest.